I took this on a walk we took our son on yesterday afternoon. 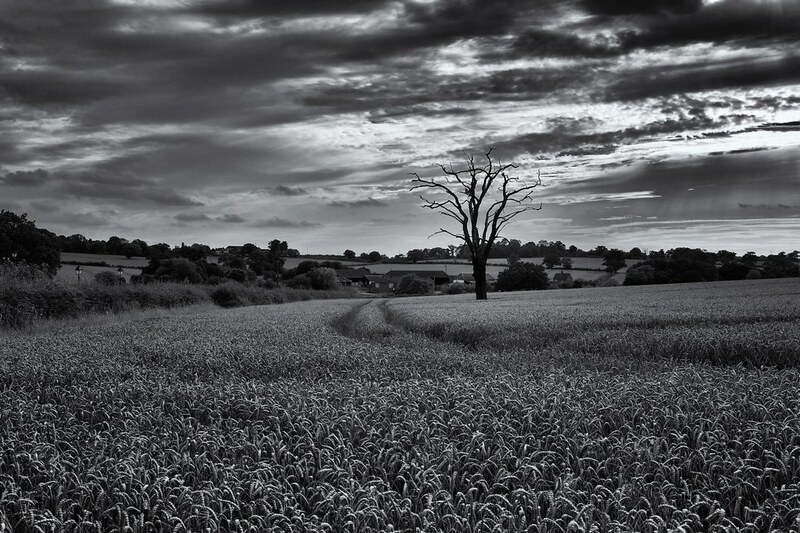 The title relates to the fact that it always amazes me you can find farmland in greater London. The combination of the sky, tree and track really make this photo. This entry was posted in Uncategorized and tagged Leica, Leica M9, M9, Summilux 35mm. Bookmark the permalink.